At TOPI imports clients get the best blend of expertise, quality and customized solutions designed for their business needs. Viviane has a large portfolio of happy and recurring clients. We strongly believe in respecting the environment. We only import quality and monitor grown botanical products. Essential Oil of lavender many others oils from France to lavender flowers to a sachet and very soon organic soap of Marseille. We sell wholesale to retail stores. Viviane strongly believes in respecting the environment. She only imports quality and the freshest ingredient products for her clients. She also uses the permaculture technique to naturally produce botanical products in compliance with best industry practices, quality and customized solutions designed for their business needs. We strongly believe in respecting the environment. Since 1997, we import lavender and other natural raw materials directly from growers in the south of France and in the rest of the world. As of 2013, we now import from a different country in the world and we encourage small community and local growers. It is a women coop of 9 farmers that produce top quality essential oil and encourage local women to get in the business. It is a way to do a fair trade and help small local growers to sell their products at a fair price. We supply you only with the crop of the year. Our lavender is harvested each year from June and August. It is then cut by hand, hung to dry, and becomes available fresh by mid-September in Canada. In flowers, bunches, essential oils and in a sachet for the giftware industry and corporate gifts. Tunisia products are: Rose, Jasmine, Neroli etc. and are harvested from March to June. Viviane brings over 20 years experience in the Horticulture, Agriculture, and Textile industries. Viviane’ s family has been in the Agriculture and Wine industries for 5 generations. Growing up, Viviane learned a lot about natural remedies and healing. In France, it is common to say, “A good winemaker makes a good perfumer.”This is where Viviane inherited the knowledge of plants, scents, agriculture and running a farm business. Viviane founded a successful business of import and export of botanical products at the age of 19. Over her career, Viviane has built a powerful network of business professionals and strategic alliances in North America and Europe. Her network includes leading industry experts in Horticulture, Agriculture, and Textile. Viviane leverages on her international alliances and extensive experience to import and export the highest quality of products available. The president and CEO of TOPI imports and Taste of Provence importing Viviane‘s mission is providing the highest quality solutions aligned with her client’s needs. At T.O.P.I imports clients get the best blend of expertise, quality and customized solutions designed for their business needs. Viviane has a large portfolio of happy and recurring clients in compliance with best industry practices. Viviane is passionate about giving back to the community. She volunteers her time to mentoring college students to learn the trade and businesses in the French communities. 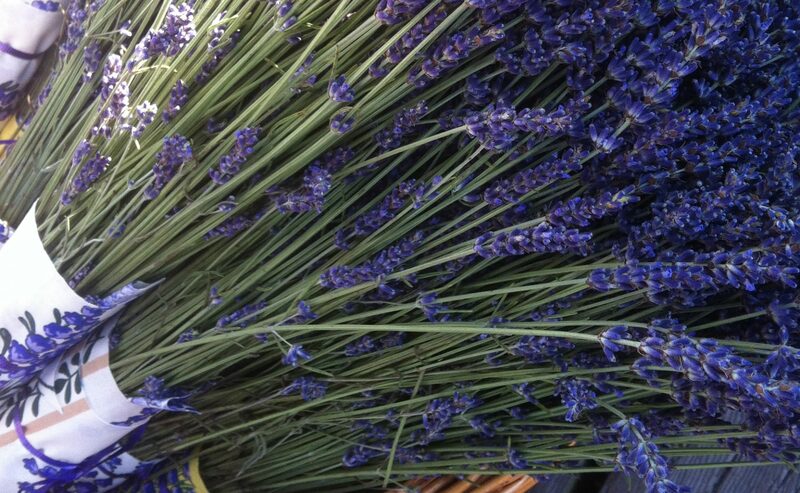 Is it possible to get lavender plants from you?